The Day of Giving video is a project that was created by Women in Entertainment. Open Arms Trust believed in them so much that they helped them create their project of providing to the needy. 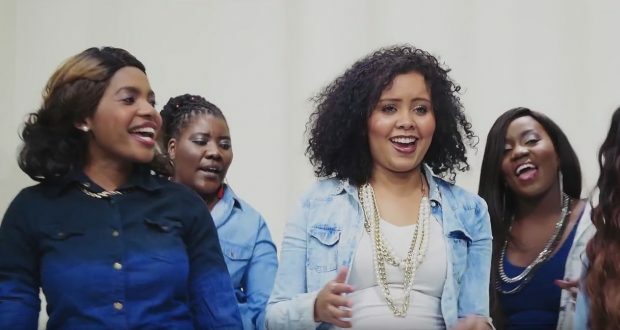 Female artists from Namibia are featured in the video.